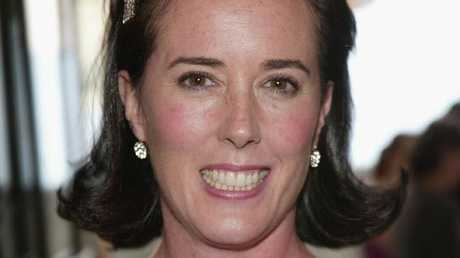 KATE Spade wrote a note telling her daughter it wasn't her fault before she took her own life, according to reports. The designer, who built an empire on her famous handbags, was reportedly found by a housekeeper in the bedroom of her New York apartment around 11am (1am AEST). Police said Ms Spade wrote a note, which sources claim was addressed to her 13-year-old daughter Frances Beatrix Spade. "At this point, there was a note left. The contents of that note, as well as the physical state of the apartment and the comments of the witness, lend to the credibility that it is an apparent suicide," NYPD Chief of Detectives Dermot Shea told reporters. TMZ reports that the note was found near her body, and according to law enforcement sources, it read: "Bea - I have always loved you. This is not your fault. Ask Daddy!" It's understood the fashion mogul's husband, Andy was also at their Upper East Side home when her body was discovered, while their teenage daughter was at school. 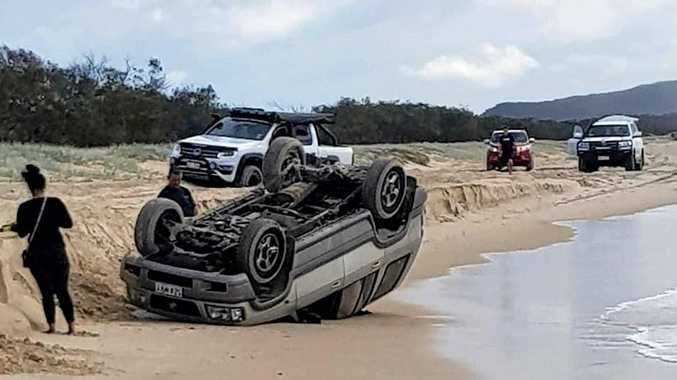 The couple appeared to be having relationship problems, according to sources. "It was over family problems … in her relationship," a police source told The New York Post. Ms Spade launched Kate Spade Handbags in 1994, which went on to become a global empire, attracting high-profile customers including Kate Middleton. She was married to Andy Spade, the brother of Just Shoot Me! 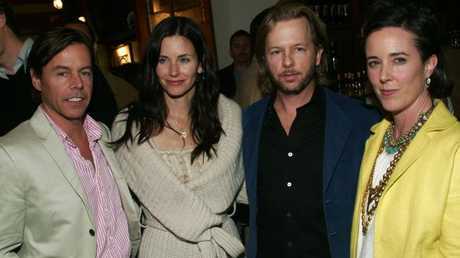 star David Spade, and was also the aunt of House of Cards actor Rachel Brosnahan. Despite its success, Ms Spade sold her company in 2007 to spend more time with her daughter, but re-entered the industry in 2016 with luxury footwear and accessories brand Frances Valentine.